What an amazing review Rita. I have this on my list and will definitely read it soon. I have enjoyed Karen’s other books. Thank you for sharing your thoughts and your love for this book. 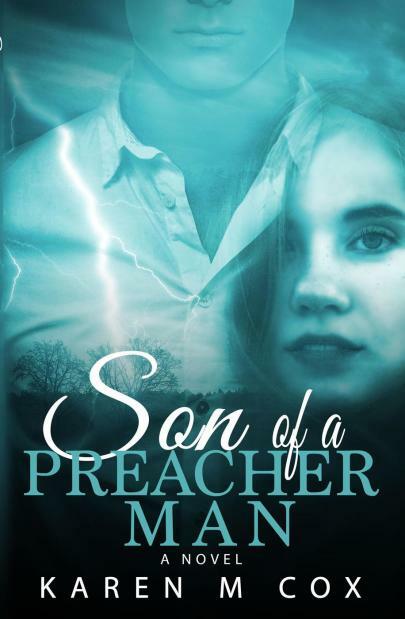 Love for “Son of a Preacher Man” – Thank you, Rita! Karen’s story certainly captured your heart with her portrayal of Lizzie,Billy-Ray and their extended friends and family. I loved this tale and really enjoyed being privy to the characters’ growth and transformation over the years. It’s a fantastic tale,one that I think would appeal to lovers of historical romance as well as JAFF. Beautiful review! Looking forward to reading this one myself! I love this story because though there is a happily-ever-after, it is not achieved through cliche—and the characters are able to become who they were meant to be despite challenges and difficult choices. LOVED. THIS. BOOK. I loved your review! Thanks for such a wonderful review, Rita. I too loved this book but you’ve expressed it far more eloquently than I did! Although you say you wouldn’t describe it as a P&P variation, I would definitely describe it as P&P inspired. One for everyone’s TBR List! Great story – read it under both titles. Love this author’s other works as well.